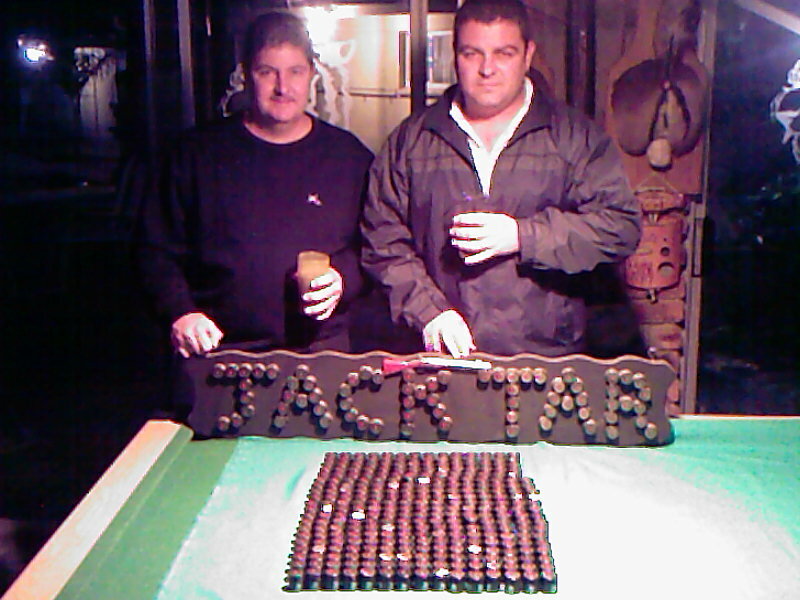 WE ARE THE WORLDS GREATEST JACKTAR RUM SUPPORTERS (DEON LOUW AND MARKUS ROSSOUW).SEE FOTOS.OUR JACKTAR CONSUMPTION FOR ONE YEAR. 477 bottles a year divided by two guys, 365 days in a year, 750 mL per bottle, 3,785.4 mL in a gallon, 16 cups in a gallon, and viola! – 2 cups of rum per guy per day. Don’t think that sounds like much? Consider that the average American doesn’t drink that much WATER on a daily basis and we begin to realize that Deon and Markus probably aren’t actually human, but more likely are superior alien beings that survive on rum. Rather than carbon-based, their species is made up of gunpowder and rust. And instead of walking on two legs they sort of stumble and roll, or perhaps just lie there in a puddle of their own drool while the ceiling spins, wishing to god they could make it to the bathroom very, very soon. Rum is made with molasses. As such, molasses is a common factor in the very nature of the rum flavor. Sure, there are often other subtle facets – fruits, spices, leather, etc. But molasses is so much a part of rum that many folks don’t seem to differentiate one from the other. But sometimes a dark rum comes along that transcends – and escapes – the molasses and becomes wholly and truly rum.